Bring home the ultimate Shiva Bowl trophy all seven seasons of TV s mostoutrageously funny comedy. Huddle up for full-contact laughs with Ruxin,Kevin, Andre, Pete, Jenny and Taco, a tight crew of longtime buddies whoalways commit to an all-out blitz of trash-talking and ruthless, fantasyfootball competition. 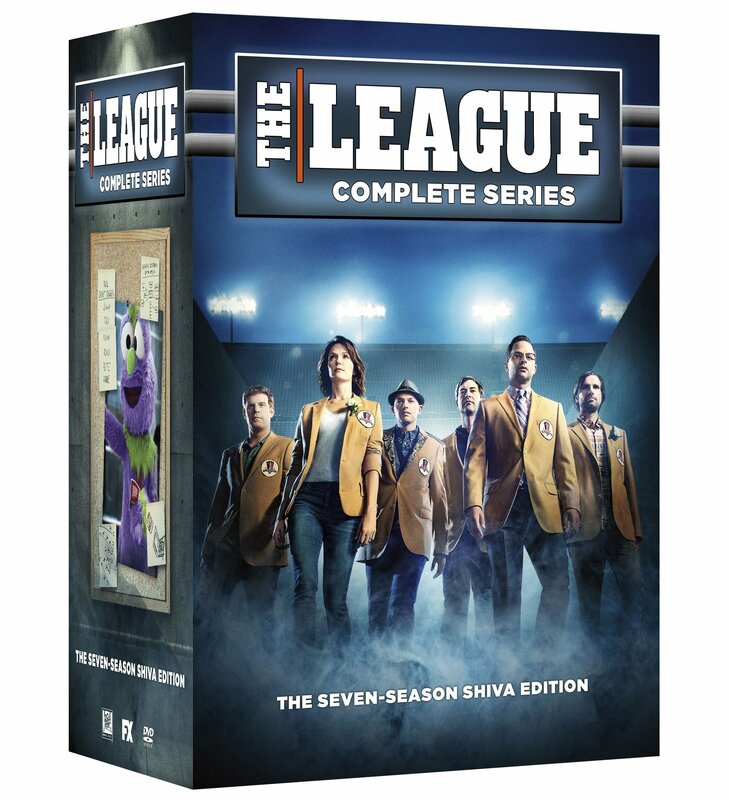 Filled with collusions, cons, lineup fiascos and trade-rapes, The League Complete Series Set is one impressive package.